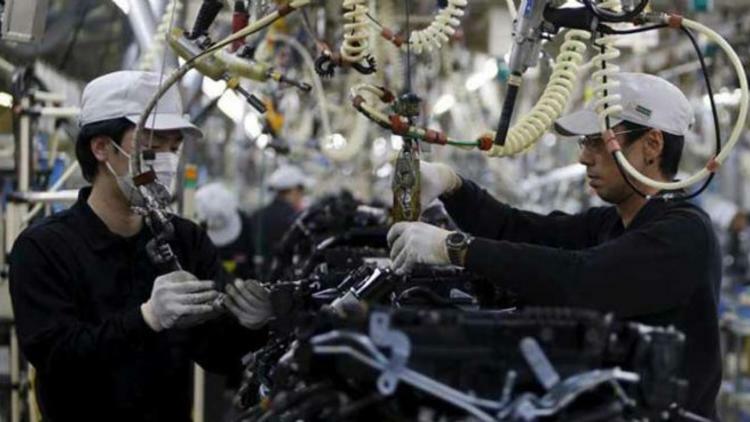 DIPLOMATIC relations between Turkey and Japan look set to continue hitting rough seas with Japan announcing the non-acceptance of workers from Turkey. This was discovered through a Japanese draft statement that listed several countries whose workers won’t be allowed to work in the Asian country. Hami Aksoy, spokesperson for Turkey’s Foreign Ministry said his government was not impressed with this latest stunt by Japan. Aksoy said as such, they are not happy with the presence of Akio Miyajima, the Japanese Ambassador to Turkey. Aksoy said: “In Japan, under the new law that will come into force in April regulating the residence permits of foreigners, Turkey was included in the draft statement on the list of countries from which foreign workers will no longer be able to work in Japan. “This decision has caused deep disappointment on the part of our government with the decision taken. This decision does not reflect the spirit of the strategic partnership between the two countries and the long-standing and friendly relations between the two states. We believe this decision will be reviewed and corrected as soon as possible. The Ambassador of Japan to Ankara was called to our Ministry and the inconvenience was communicated to him,” said the statement.